Produced by Grammy Award-winning guitarist and Windham Hill Records founder Will Ackerman, this 15-track set is a soulful, exotic, and stylistically-diverse musical travelogue, with each tune penned in one of Lawrence Blatt's favorite places around the globe (longitudes and latitudes included). 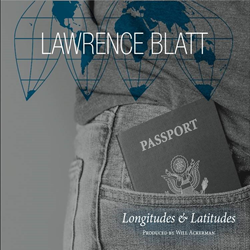 The new album, Longitudes and Latitudes, by Lawrence Blatt. Science influences my writing, but in my opinion, there is truly no divide between art and science. They are just different sides of the same thing. Many instrumental artists use clever and exotic song titles to invite listeners to share their passion for adventure and unique places. Guitarist and composer Lawrence Blatt may be the first in history, however, to create an entire travelogue featuring song titles reflecting where the tunes were written, and – in line with the uniquely geographic theme of his latest album Longitudes and Latitudes – the exact latitude and longitude of each locale. Accumulated over the course of his world travels over the past decade, the 15-track collection fulfills the independent artist’s mission to create a more upbeat, percussive sonic experience, featuring tracks written everywhere from Makawao, Hawaii (“Two Shades of Sunshine”) and Florence, Italy (“A Place In Your Heart”) to London (“Hyde Park Bench”), Huangshan, China (“Open Fields and Running Water”), Beerse, Belgium (“Morning in Beerse”) and his hometown of San Francisco (“Two Steps Down The Line”). In his liner notes, after a colorful explanation of how the early Greek explorers derived the idea of creating a gridded map of the world, Blatt moves past the science to make the emotional mission of his fifth album clear. Helping Blatt achieve the perfect harmonic flow from track to track is Grammy-winning acoustic guitarist (and founder of legendary new age label Windham Hill Records) Will Ackerman, who previously helmed Blatt’s critically-acclaimed recordings The Color of Sunshine (2009) and Emergence (2014). Stylistically, Blatt’s global muse includes everything from ambient acoustic new age to soulful contemporary jazz, light funk, flamenco and traditional '30s styled jazz. He achieves this diversity via a colorful array of guitars, including the EVD custom acoustic, EVD custom nylon, the Tacoma Thunder Chief baritone, the Gibson J200 acoustic, Foggy Bottom acoustic, PRS Electric, Gibson Emmylou Harris, Perlman custom, Ladder based acoustic and, one of Blatt’s favorites, an Island Ukulele. Fans of Blatt’s previous works, including his solo acoustic debut, the Independent Music Award nominee Out of the Woodwork (2006) and its follow-up, Fibonacci’s Dream (2007), will notice on Longitudes and Latitudes that he’s incorporating more drums, percussion and percussive guitar techniques including “scraping” and tapping on the wood itself. Over the course of his career, he’s proven a master of playing off of the harmonies of ensembles featuring eclectic instrumentation, so as to approximate how we interact with the intricate harmonies and vibrations of the natural world. His goal is always to convey emotion and melody – even if that means having his guitar play a secondary role. In addition to Ackerman on the Klein Acoustic Guitar, the new album features the Hammond B-3 organ (Tom Eaton), piano (Kelly Park, Kori Linae Carothers), saxophone (Premik Russell Tubbs, Melecio Magdaluyo), electric bass (Sam Bevan), electric guitar (Marc Shulman), violin (Charlie Bisharat, Lila Sklar), clarinet (the late Jim Rothermel), flugelhorn (Jeff Oster) and percussion (Jeff Haynes). One of Blatt’s favorite “outside of the box” tracks is the classic old time jazz romp “Flying Over Ellis Island,” which he wrote literally doing that, reflecting upon the experience of immigrants. It begins with an Eastern European-inspired vibe before evolving into a ’30s Benny Goodman sound via Rothermel’s whimsical clarinet and Bisharat’s violin. Other tracks that Blatt feels capture the freewheeling, stylistically expansive approach of Longitudes and Latitudes are the magical, high octane Spanish flamenco jam “Noches de Barcelona”; the easy flowing mid-tempo sax driven ballad “Two Steps Down The Line”; the trippy, infectious and whimsical “IMA” (written at the Indianapolis Museum of Art), which features Tubbs’ soaring electronic woodwind melody; and his graceful acoustic ukulele arrangement of “Over The Rainbow,” which closes the set. Connecting perfectly with and as an extension to his long, successful career in the biotechnology field, Longitudes and Latitudes is the fourth of Blatt’s recordings driven by a mathematical or scientific concept. 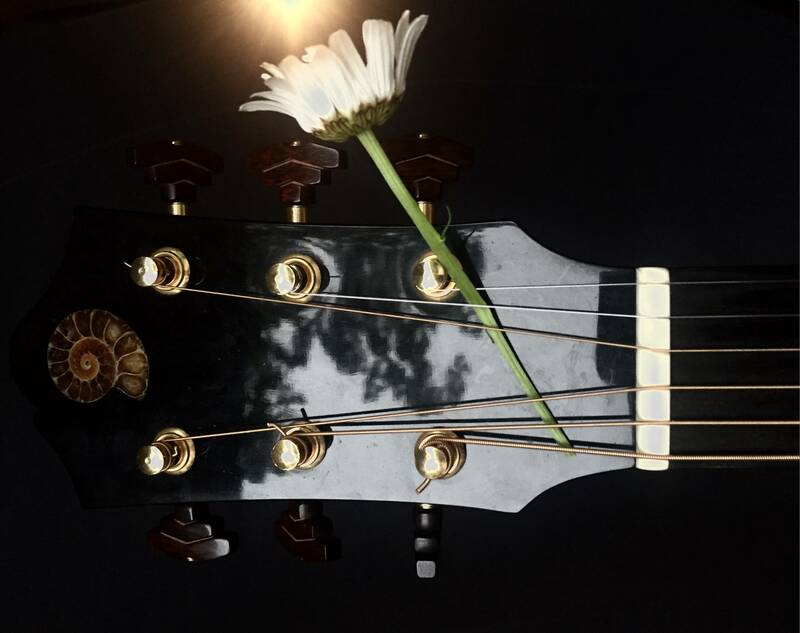 Delving deeply into harmonic structure, each album, in its own way, explores the intricate connections and intersecting patterns in music and nature. Fibonacci’s Dream was named after one of the Middle Ages’ greatest mathematicians and featured songs that that used Fibonacci’s “Golden Ratio” numbers to inspire the way he approached the chords, melodies and rhythms. The Color of Sunshine explored the connection of sound and light as waveforms with unique frequencies; “Light is the energy waveform and sound is the movement of air,” says Blatt, “and both have a frequency.” He wrote each song in correspondence with a color, and ordered the album by the colors of the spectrum. Blatt’s liner notes for Emergence discussed the complex patterns of the natural world and the scientific meaning of the title word. All of his recordings include the specific tunings for each track. Longitudes & Latitudes is available on iTunes, Amazon, CD Baby, and all digital platforms. Visit LawrenceBlatt.com for music, videos, images and Lawrence’s complete discography. Lawrence Blatt...on the road. 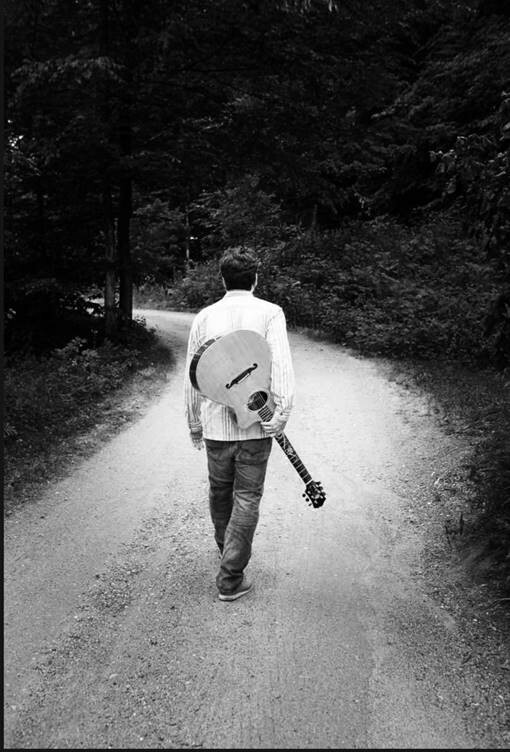 Lawrence Blatt, Bay-area guitarist/composer releases new album. Lawrence Blatt: music, science, nature. 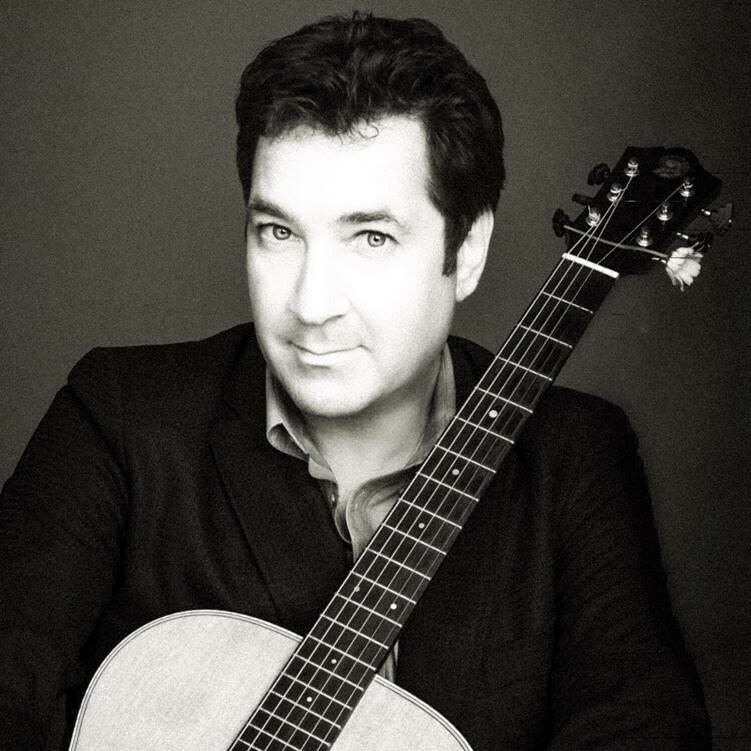 Longitudes and Latitudes Track List Longitudes and Latitudes, by Lawrence Blatt: Locations & Guitar Tuning Notes, 1 Locales & Guitar Tuning Notes, 2 Locales & Guitar Tuning Notes, 3 Lawrence Blatt in studio.